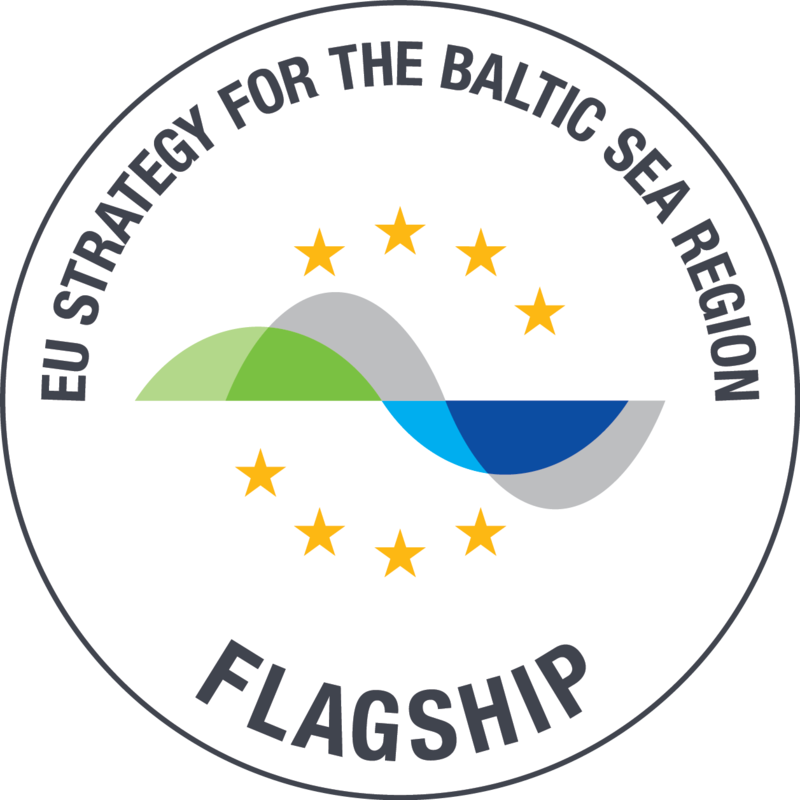 On the 6th of February, the national coordinators of the EUSBSR approved BioBIGG as a new flagship project under Horizontal Action Climate in the Baltic Sea Region Strategy. We in the BioBIGG consortium are very proud and honoured to become a member of the EUSBSR flagship family. The flagship status will provide a unique platform for communication and dissemination of the project results and activities. 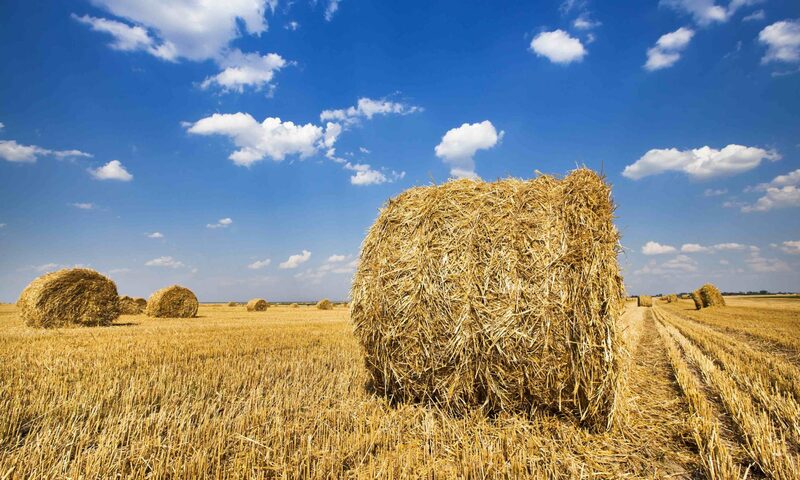 By interacting with other key stakeholders, we are keen to further develop the bioeconomy in the wider Baltic Sea region.